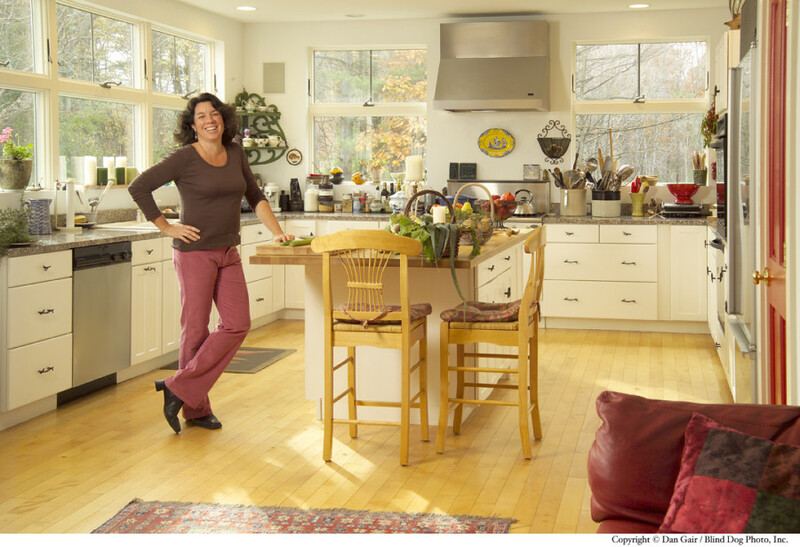 Kathy Gunst is a James Beard Award-winning cookbook author and resident chef for WBUR’s Here and Now. She gives Caity and David a rundown of her search for trends at the GFA Mercantile (infusions!) and shares her hopes for the next four years (including that the White House kitchen garden stays “gold-free”). photo by Dan Gair / Blind Dog Photo Inc.